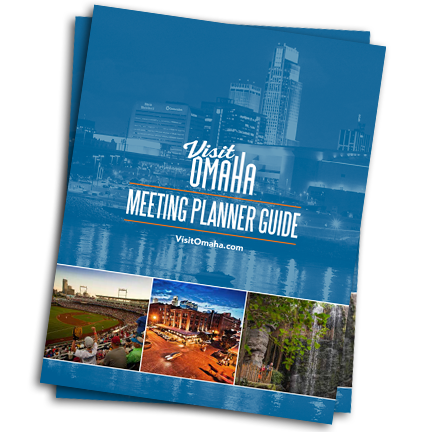 Omaha is home to four different sized arenas, all offer unique features and seating from 2,500 to more than 18,000. CHI Health Center Omaha and DJ Sokol Arena are located in downtown Omaha. The Ralston Arena is in the southwestern part of the city and Baxter Arena is close to the University of Nebraska-Omaha campus.